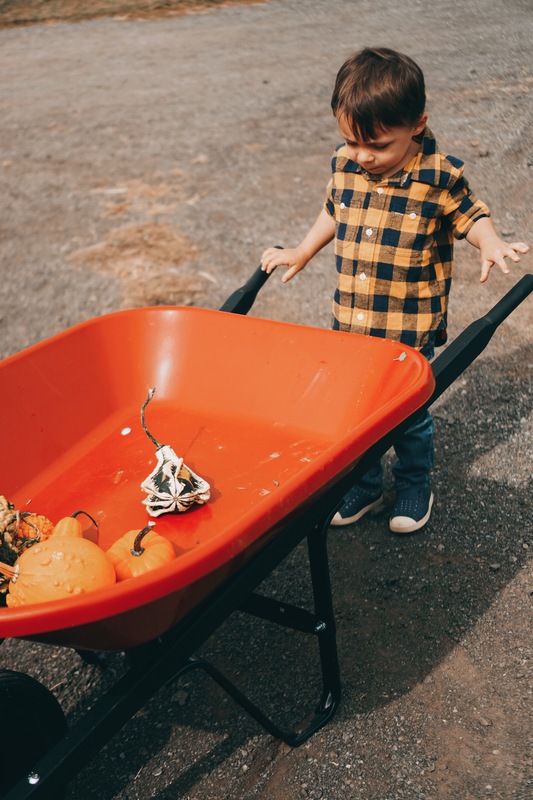 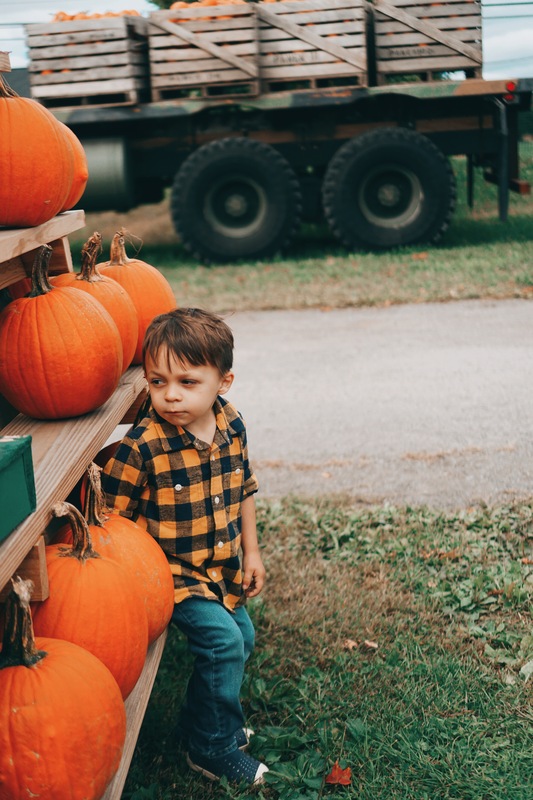 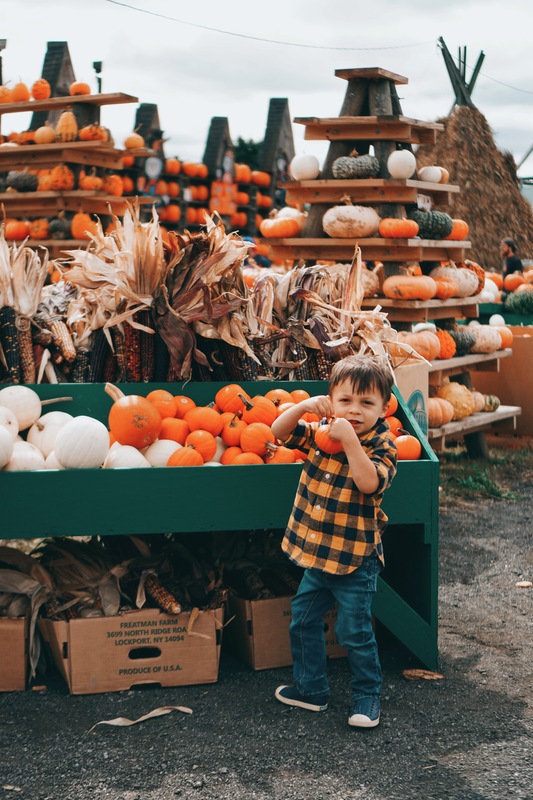 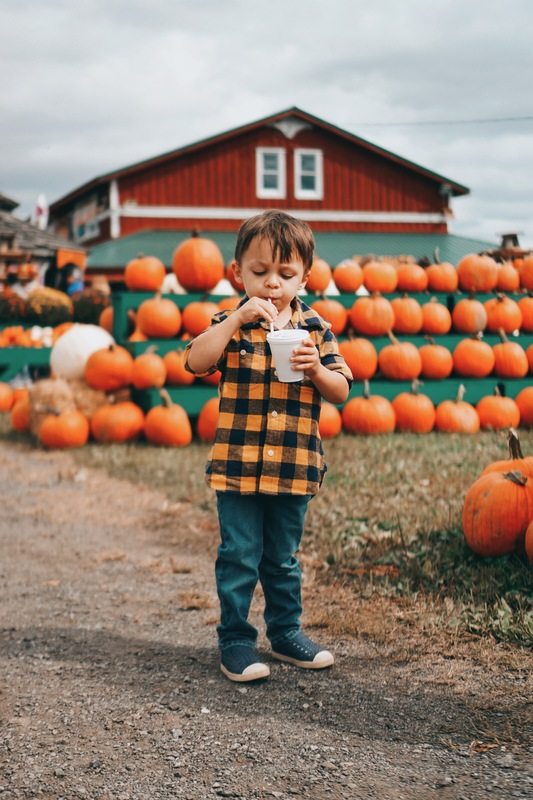 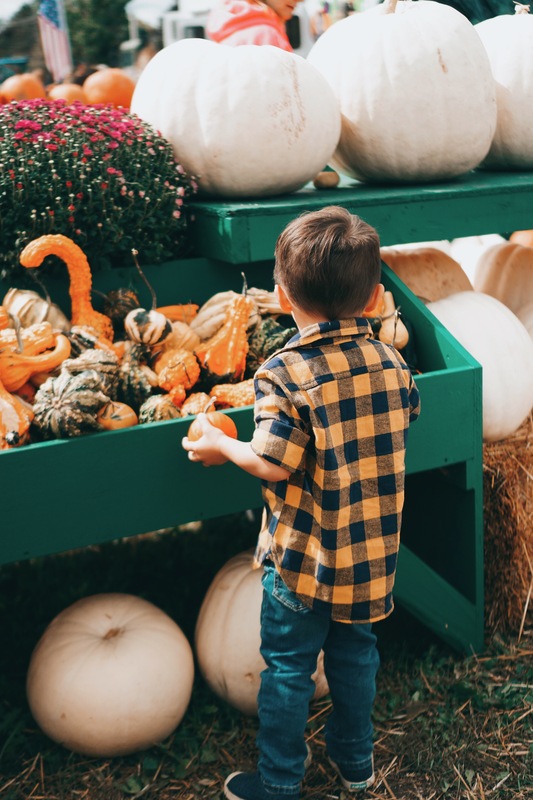 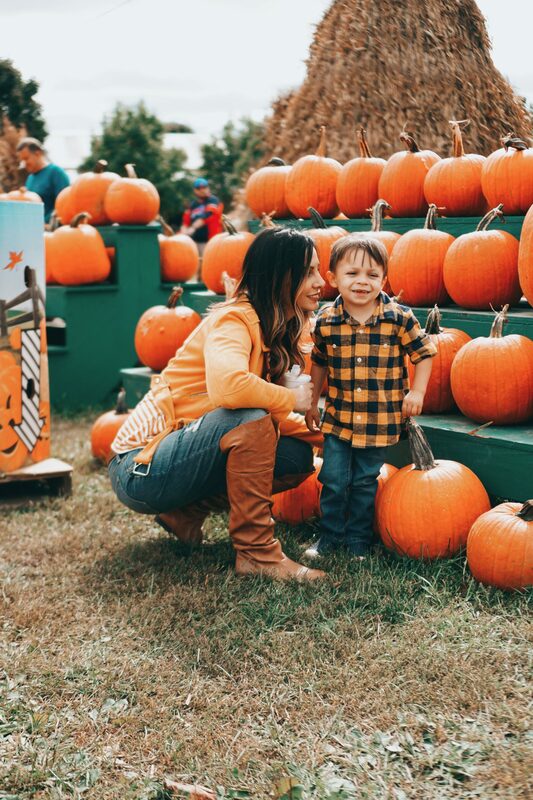 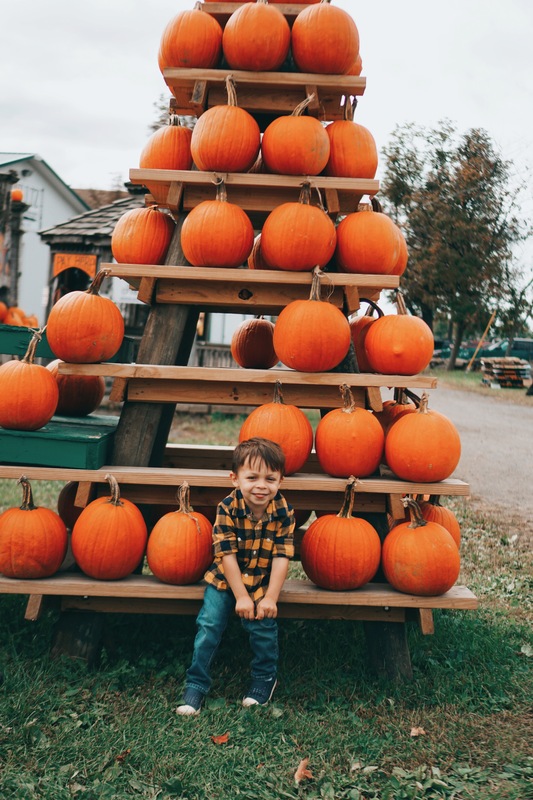 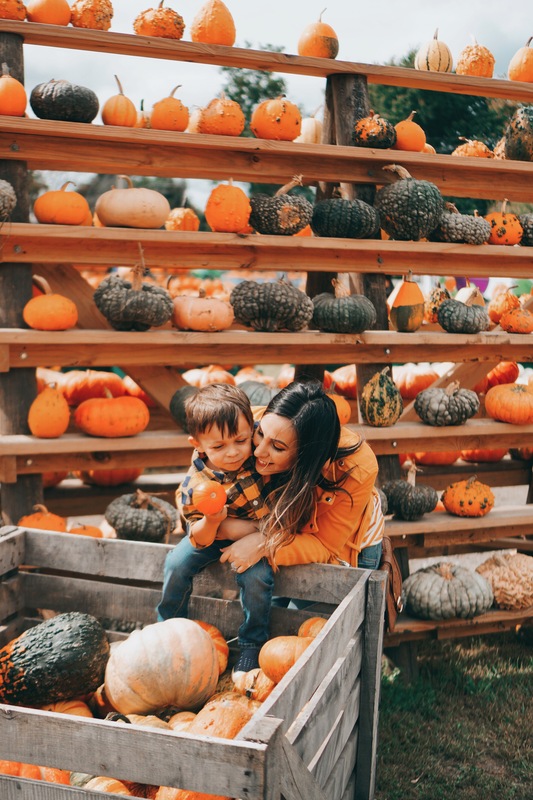 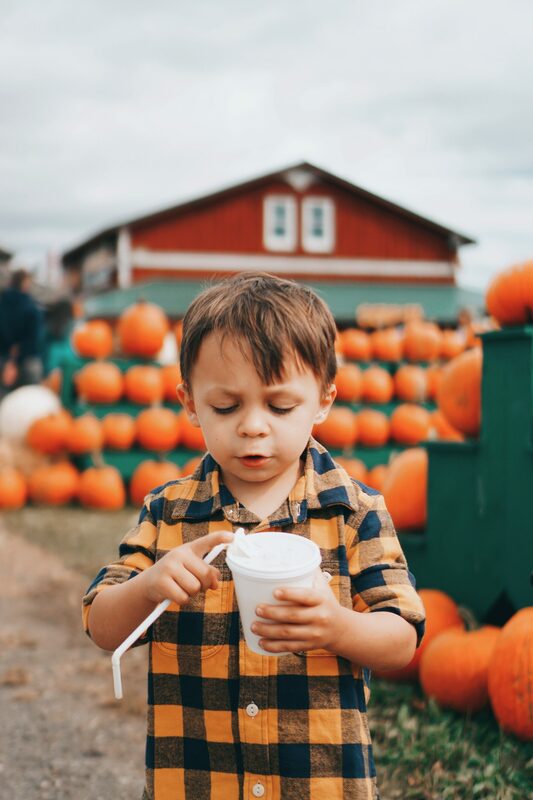 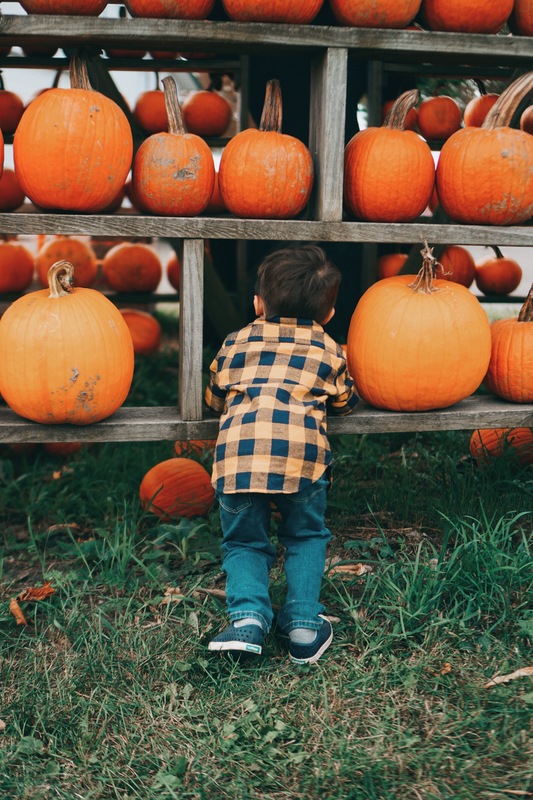 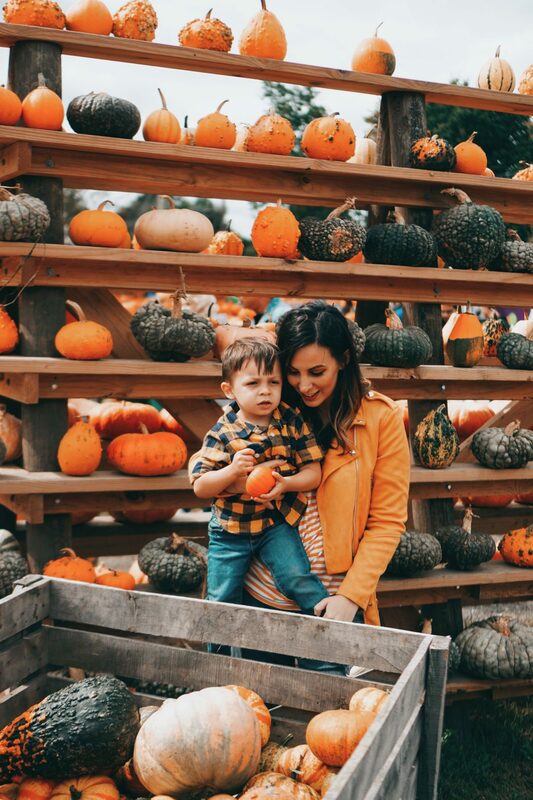 We spent the first day of fall at the local pumpkin patch celebrating and we’re sure glad we did! 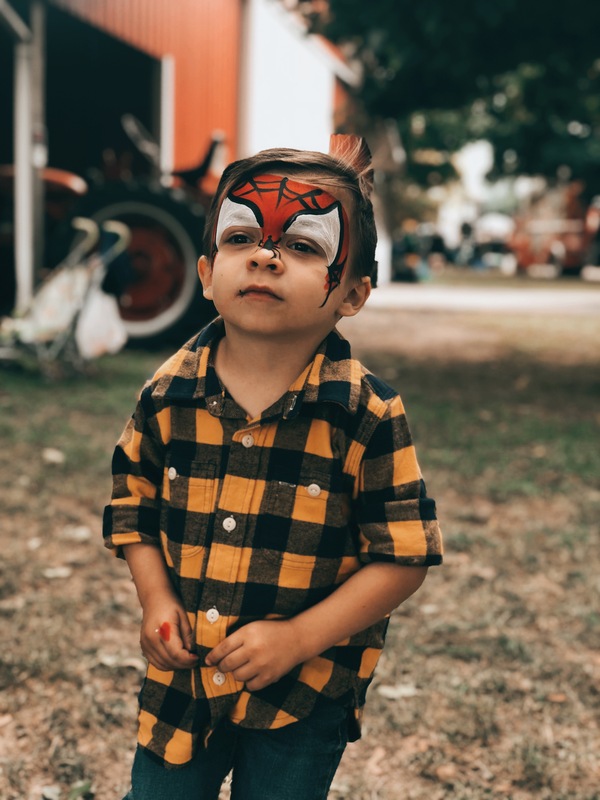 There were lots of first to be had including Fox’s first time having his face paint and heading through a haunted house. 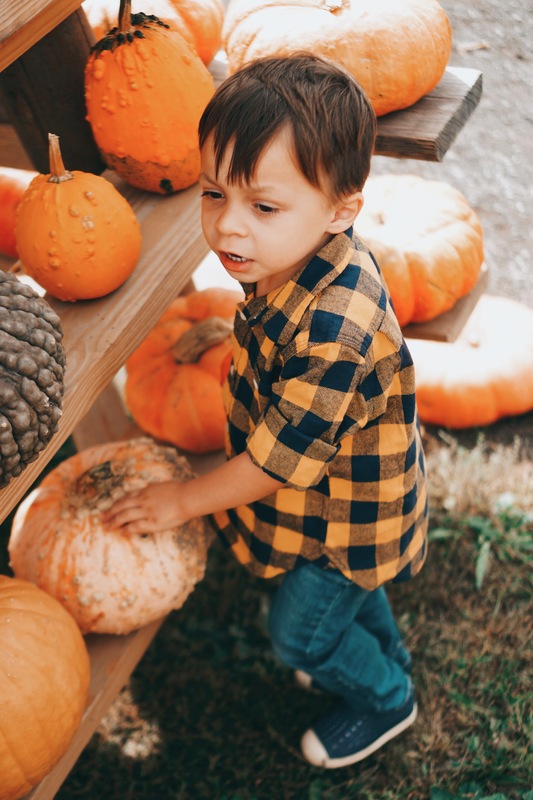 This kid’s favorite holiday by far is Halloween — he loves absolutely everything scary — so he’s in his glory right now. 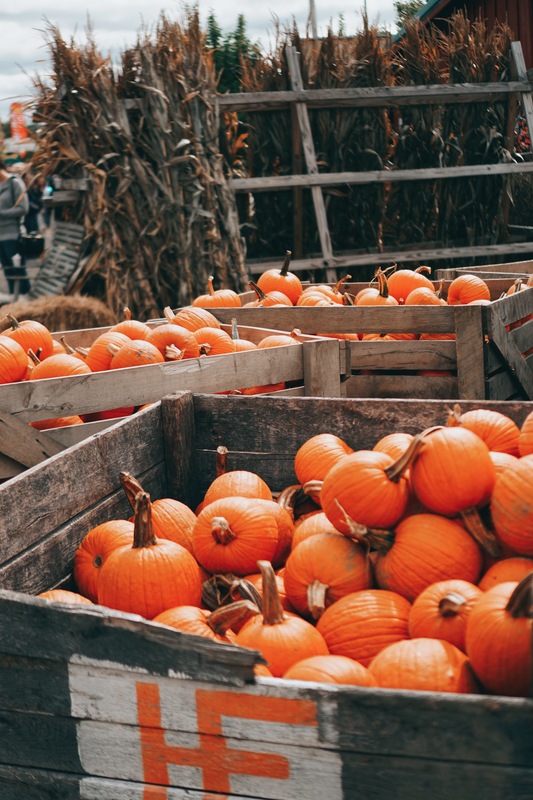 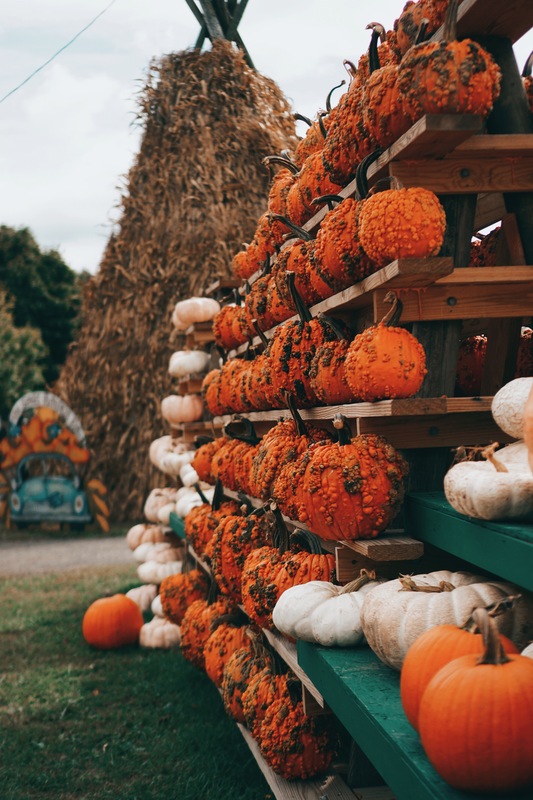 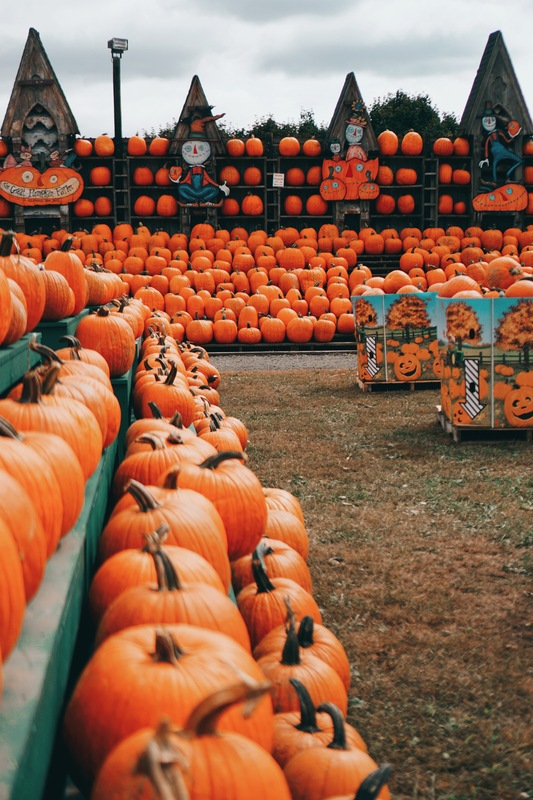 We’re lucky enough to live in the same small town as one of Travel Channel’s Top 10 U.S. Pumpkin Patches. 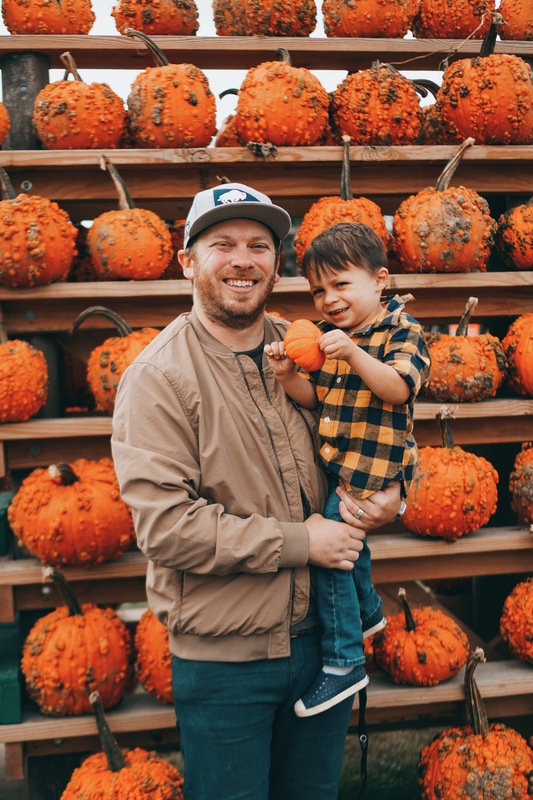 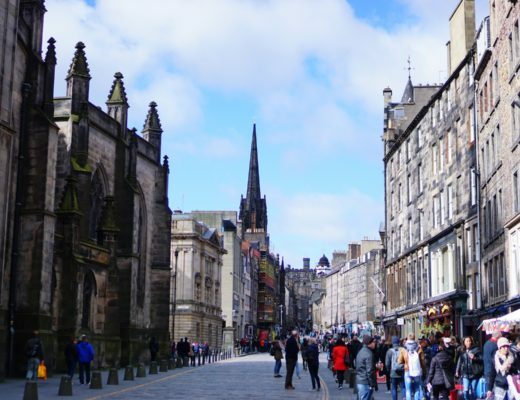 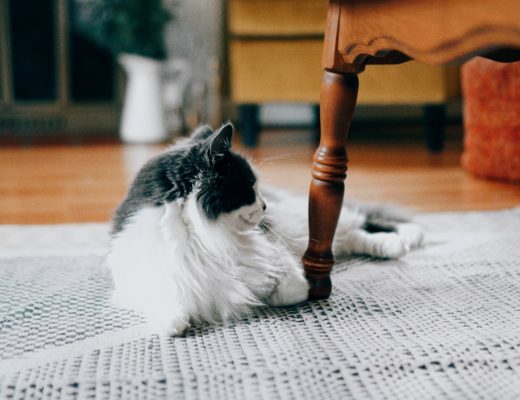 I’m sure we’ll be back again soon, but here’s a look into our latest adventure.